When Mars Confectionery and Broderick’s put our heads together to reward purchase, we decided to go big. We decided to go bold. That’s why one lucky M&Ms maverick won a trip of a lifetime to the Big Apple when they bought with Broderick’s Pay 4 Vend. 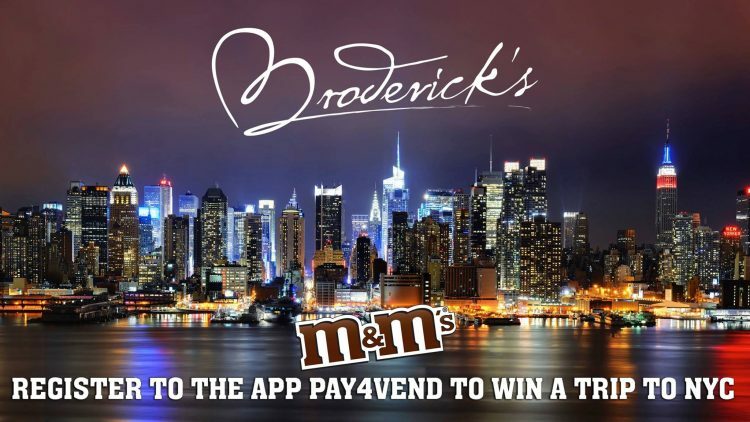 Boosted Broderick’s sales of M&Ms by 15 per cent throughout the lifetime of the 3 month long competition. Sales remained 11 per cent higher than baseline for 4 months after the prize – thanks to consumer goodwill we built. 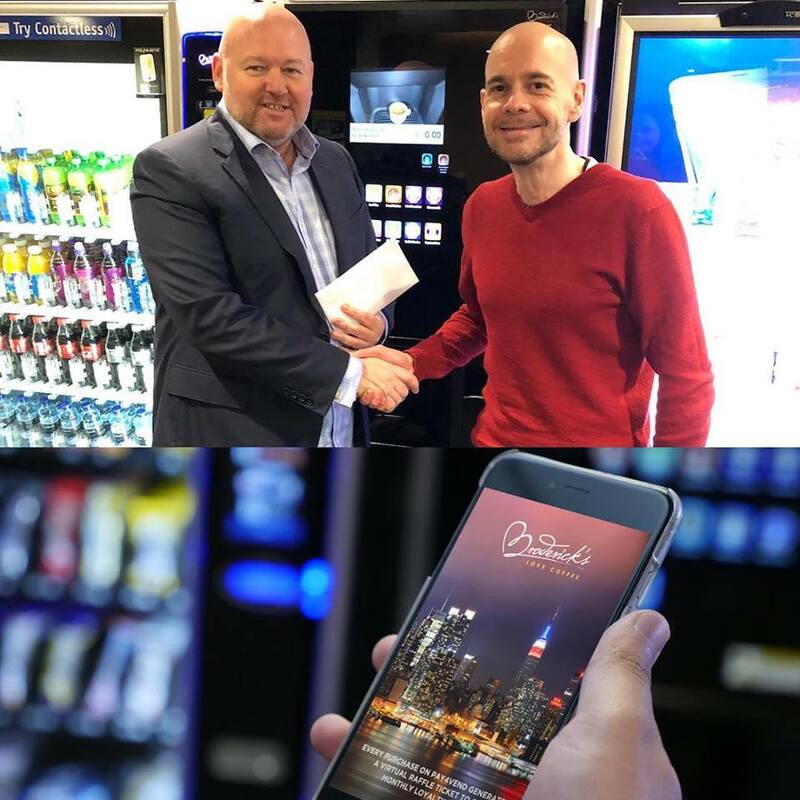 Prize winner was publicised on Broderick’s big screens across our Media Vend machines.